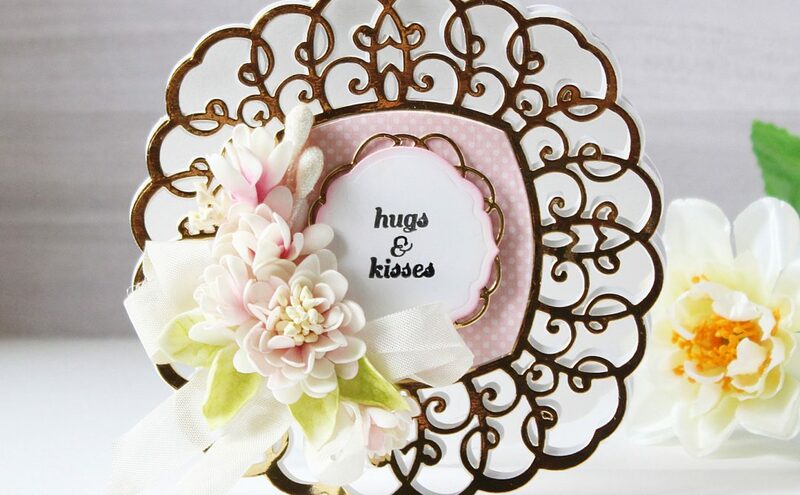 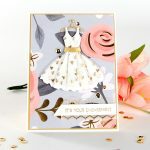 Creating a ‘just because’ card can be so much fun. 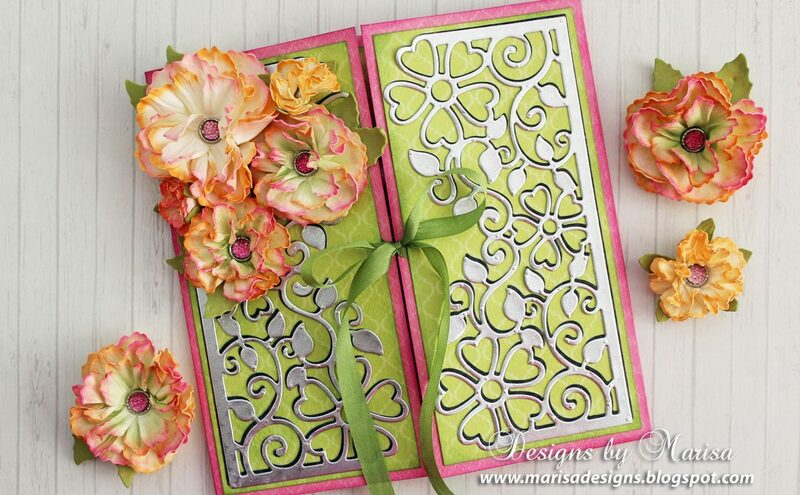 Designer Beck Beattie created a bright and happy card perfect to cheer someone up. 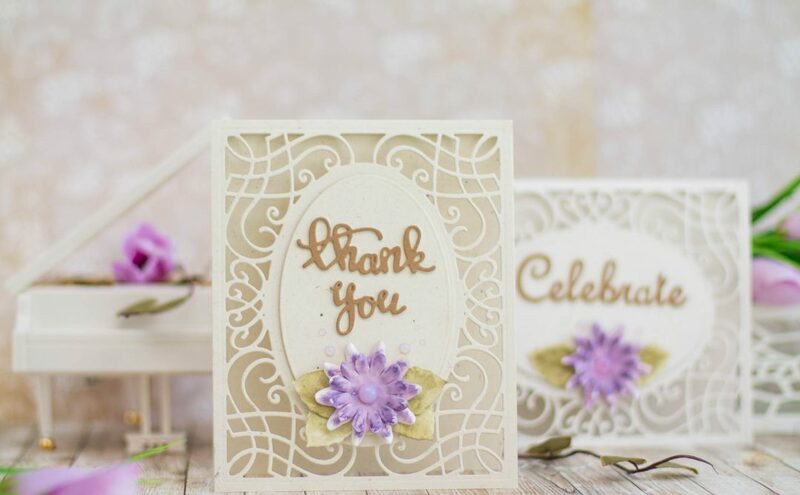 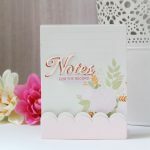 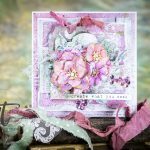 The ‘hello’ paper couldn’t have been more perfectly designed for this card, teamed up with the ‘hello’ in Sentiments 5 die set!